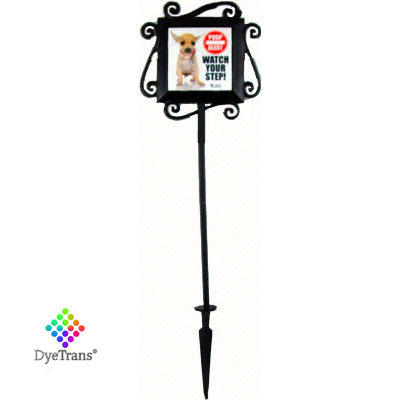 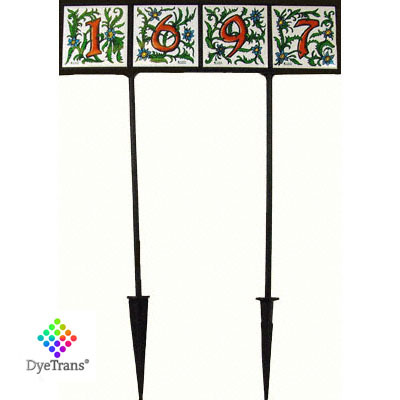 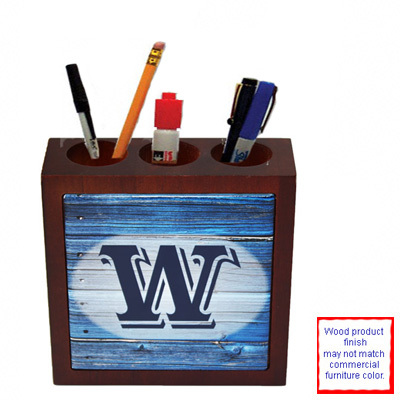 Dimensions: 7.625" x 5.625" x 2.5"
Dimensions: .125" x 5.125" x 5.125"
DyeTrans® Black Wrought Iron Garden Stake, 3 foot high, the stake area is 6", so it would stand 2 foot 6" above ground, accented with scrollwork, fits (1) 4" sublimation tile (not included). 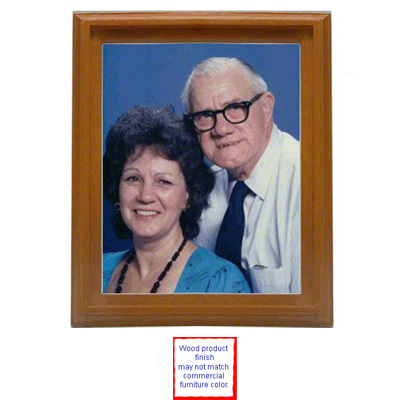 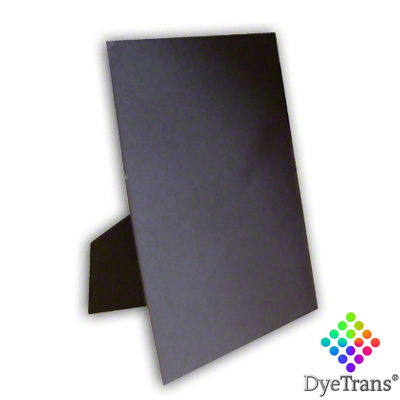 All tiles will fade with exposure to UV rays at unpredictable rates. 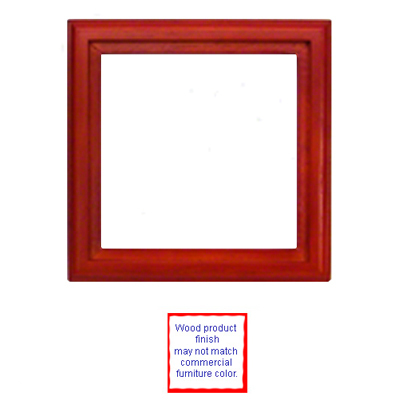 Use indoors or shady areas for best results. 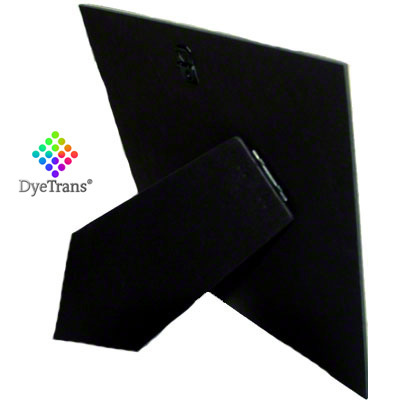 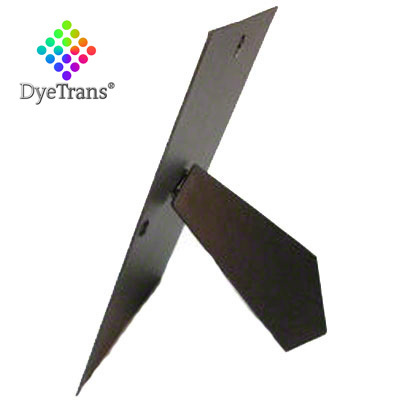 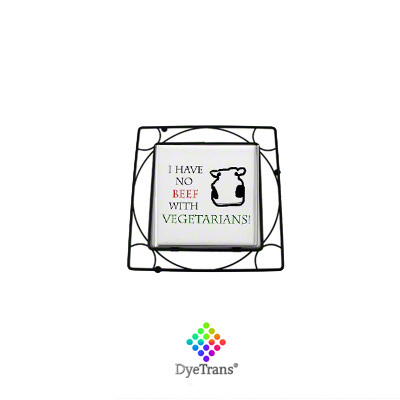 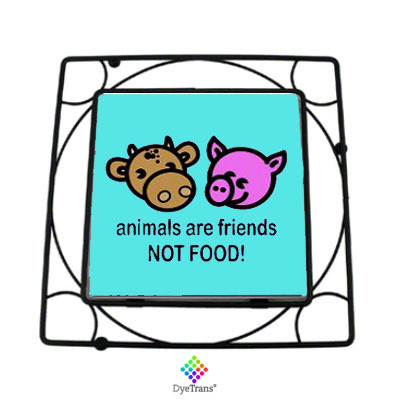 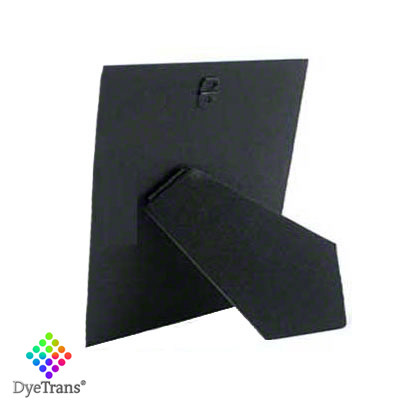 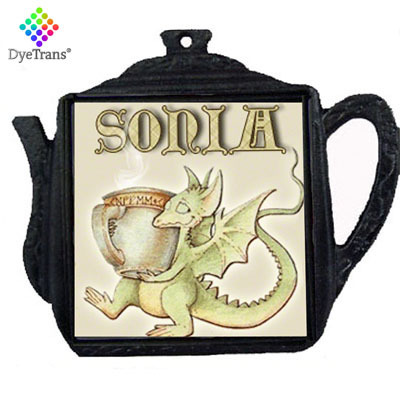 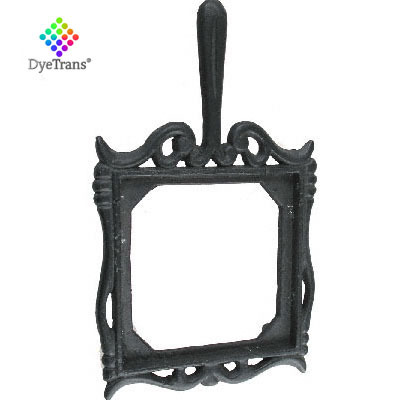 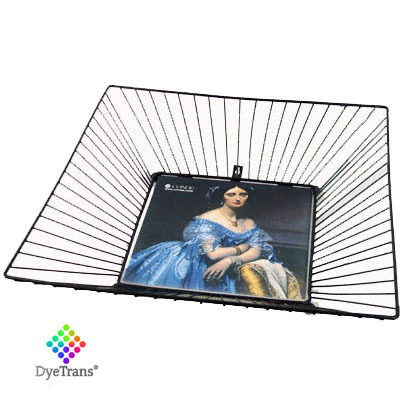 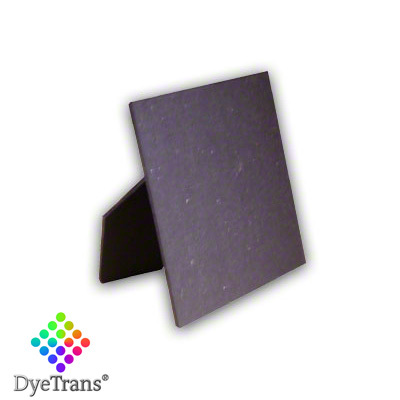 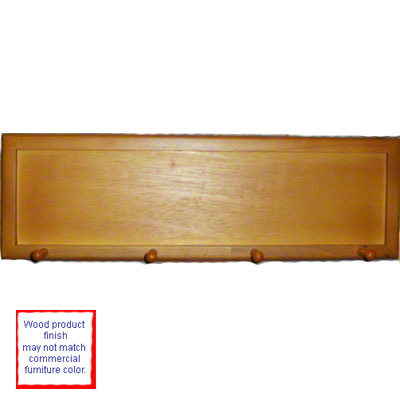 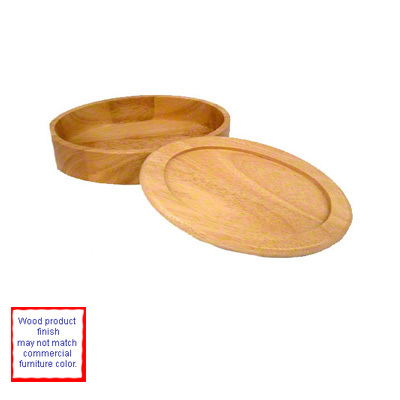 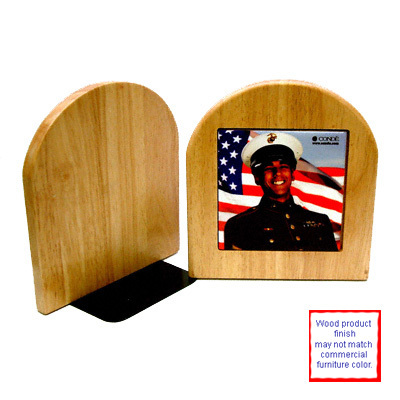 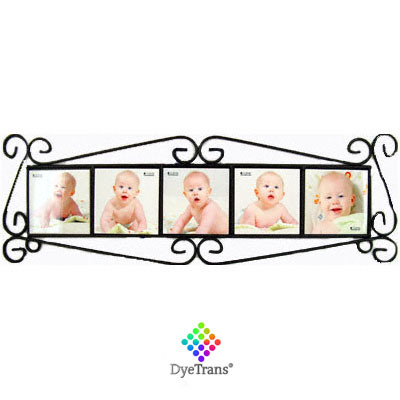 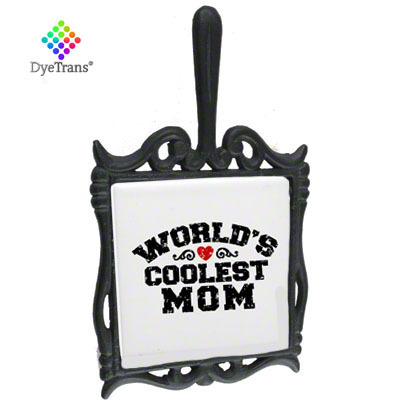 DyeTrans® Black Wrought Trivet, Square, with handle, fits (1) 4.25" sublimation tile (not included). 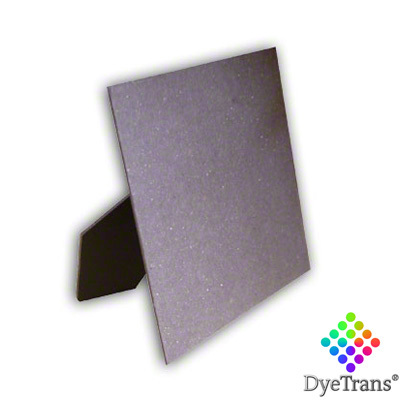 All tiles will fade with exposure to UV rays at unpredictable rates. 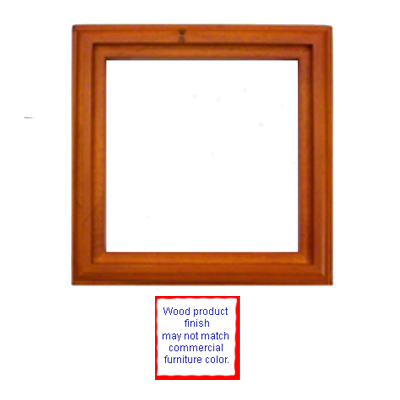 Use indoors or shady areas for best results. 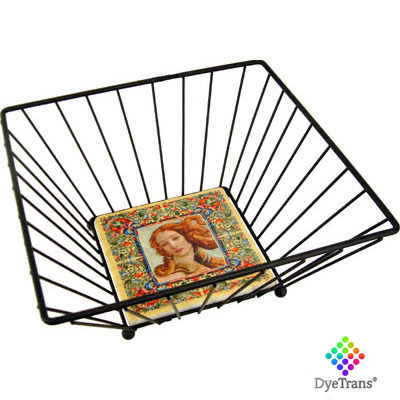 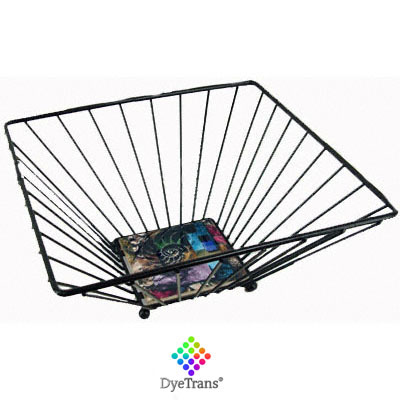 DyeTrans® Black Wrought Iron Basket, Small, 5.5" x 12", fits (1) 4" tile (not included). 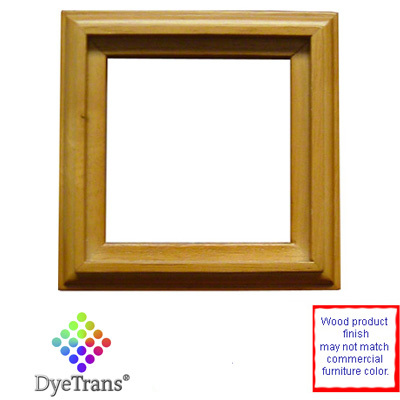 E6000 is the recommended adhesive.